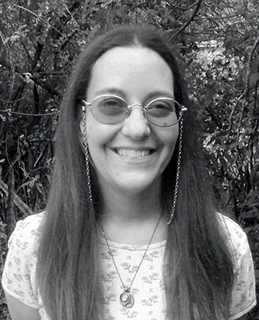 Learn how author Juli D. Revezzo blends Celtic symbols and mythology into her tales of a magical Ireland. 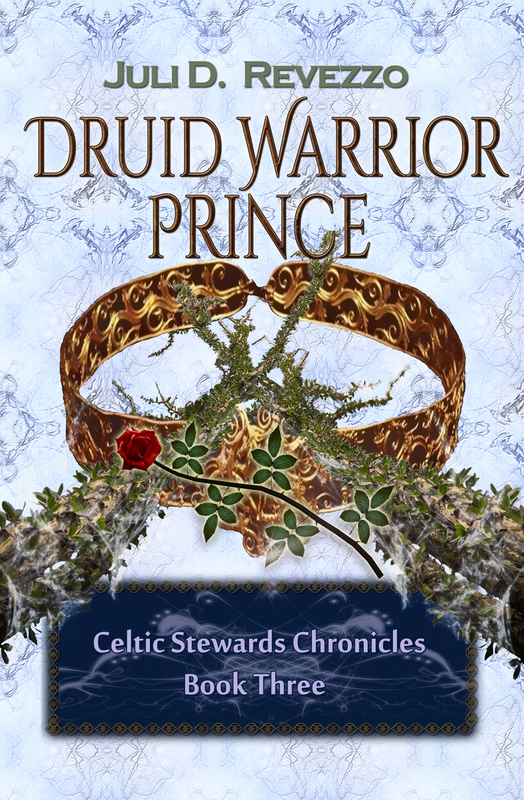 Contributing to Brave Luck Books as a guest writer, Revezzo shares some insights about her newest novel DRUID WARRIOR PRINCE from the Celtic Stewards Chronicles. The Celts have been of interest to modern man for centuries, despite the fact that we have very little in the way of firsthand accounts of them. What they left behind, however—their stories, their art—has fueled that interest and even some modern pagans. In Wicca, for instance, you’ll see an interest in Celtic gods, and if you visit a Wiccan festival, or even a Renaissance festival, you’ll no doubt run into Celtic spirals all over the place! Spirals (the symbol of ebb and flow, leaving and returning), of course, aren’t the only symbol prevalent in Celtic mythology. The stories abound with symbols everywhere. A Cauldron isn’t just a cauldron, it’s a symbol for the entrance into the Otherworld, at other times, it’s a container for an inexhaustible supply of whatever food or drink one might need. Then there are the harbingers. These are Balor’s minions, a combination of mythological figures of the evil Fomorians — enemies of the Tuatha dé Danann and creatures of my own imagination. 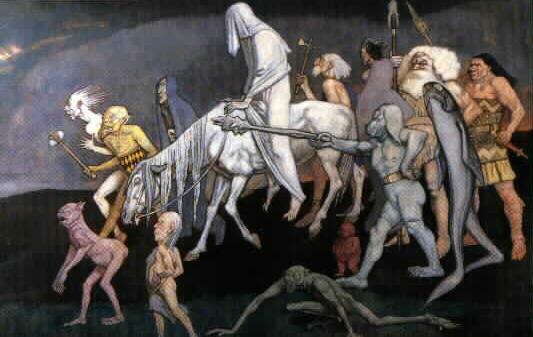 A depiction of the Fomorians by John Duncan. 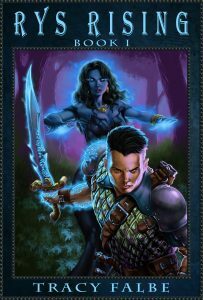 They’re mythic yes, but also pure fantasy. Since the series runs backward from our time in the present to the past, I decided to make the harbingers able to adapt to their ecology. So in book one (Passion’s Sacred Dance), the heroine thinks they resemble alligators of which she’s used to from local Floridian zoos and habitats. By the latest installment in the Celtic Stewards Chronicles, DRUID WARRIOR PRINCE, which takes place in Medieval Ireland, the problem arose that Ireland has no such creatures. So what do they do? Adapt the species to resemble the hideous creature of legend (Celtic and otherwise): dragons. So, yes, there be dragons (of a sort) here. 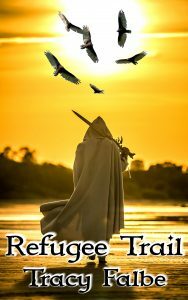 So there you are; a few of the symbols that show up in my latest fantasy romance novel, DRUID WARRIOR PRINCE. I hope you will take a look and enjoy what resulted from my mixture of reality, fantasy and symbology.